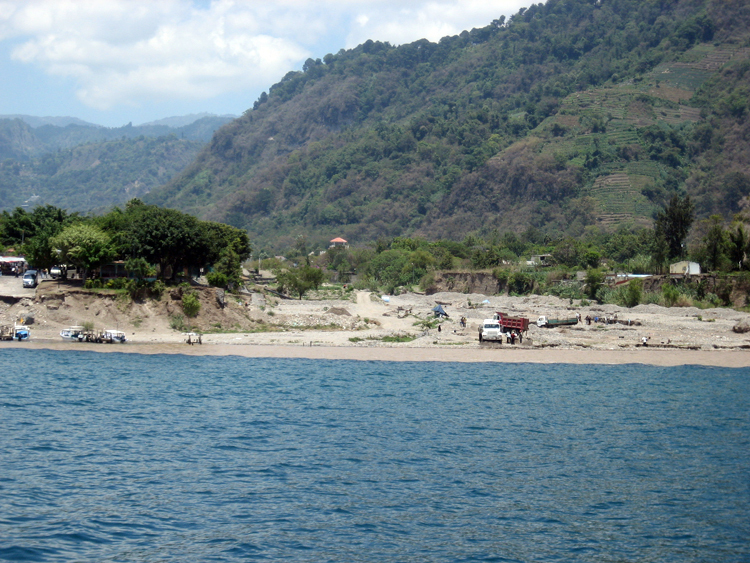 Lake Atitlán is located in the highlands of Guatemala. 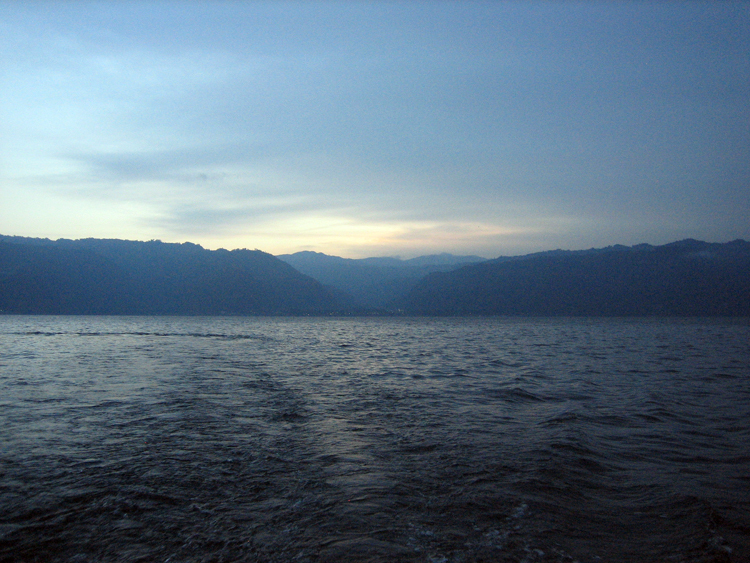 Described as one of the most beautiful lakes in the world, the lake’s ecology has undergone dramatic alteration due to increasing pollution. 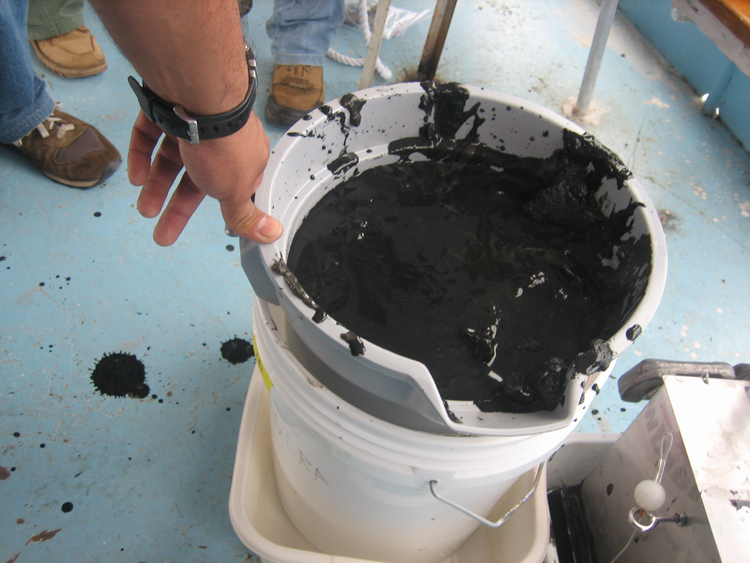 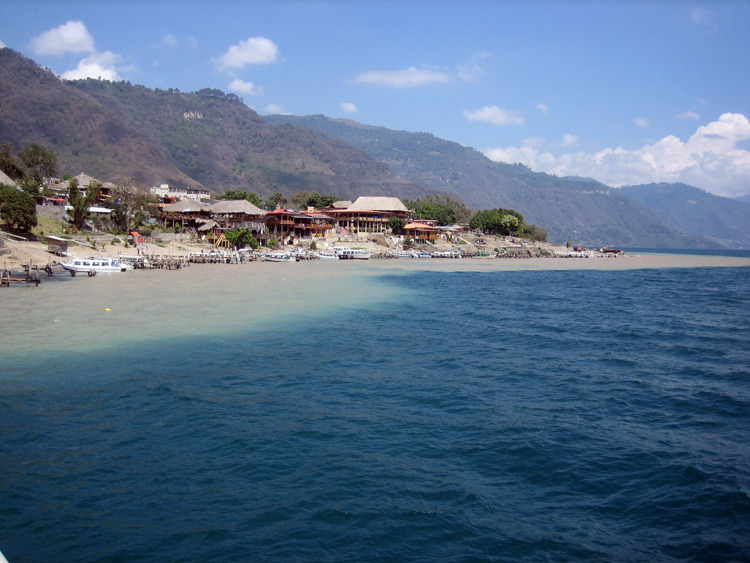 In December 2008, the lake underwent a dramatic regime shift when a large cyanobacterial algal bloom occurred. 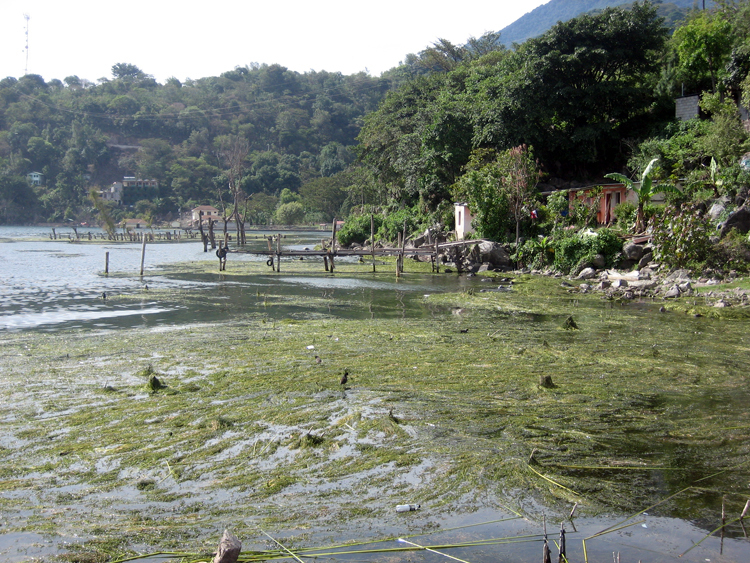 The news about the bloom spread quickly with local residents concerned about the clarity, ecology, and “health” of the lake. 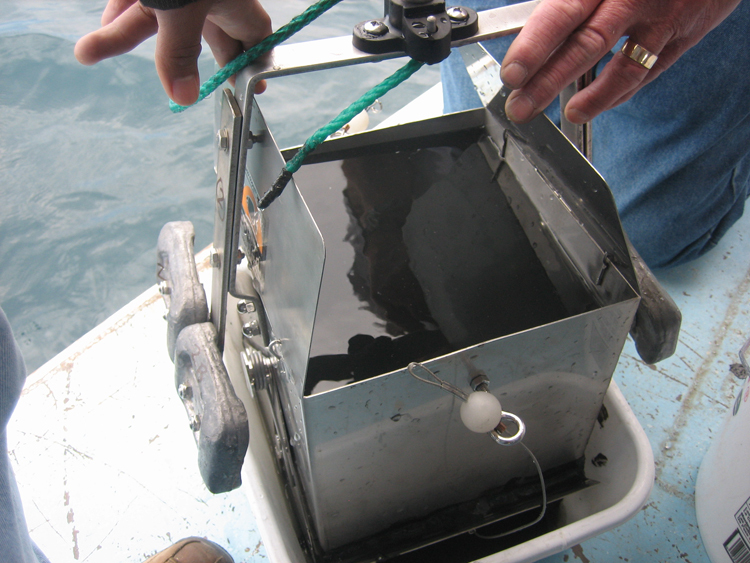 There has been very little limnological research at the lake with a shortage of information to understand the mechanisms contributing to the lake’s alteration. 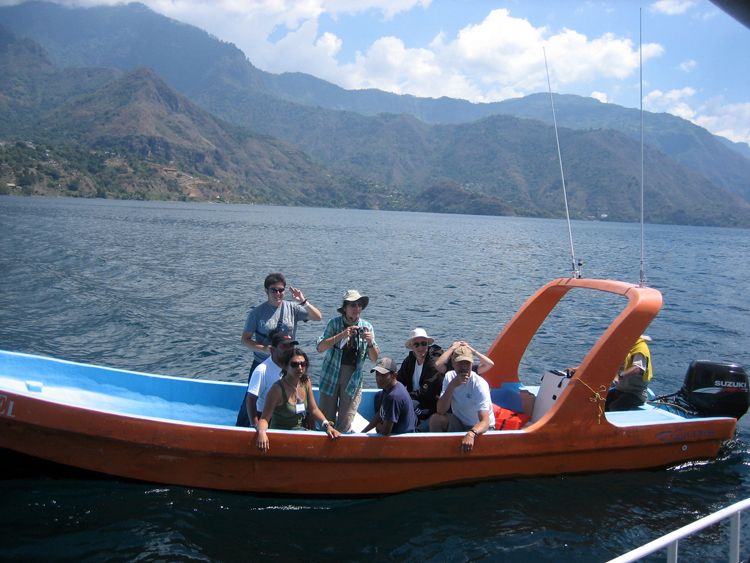 In April 2009, a team of international researchers arrived at Lake Atitlan to work with their Guatemalan counterparts to initiate a collaboration to understand lake processes and conserve the lake and assist the residents of Guatemala in understanding why the lake was changing. 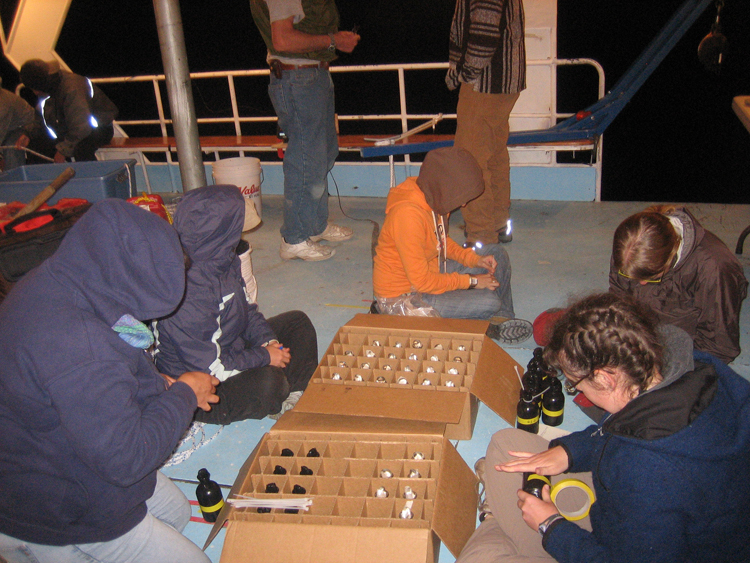 This project resulted from those initial investigations and trainings. 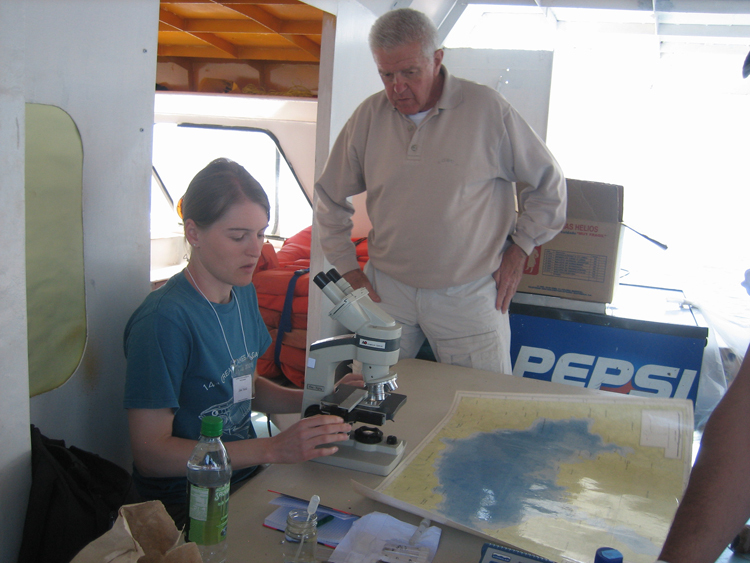 Promotion and strengthening of existing monitoring/ research programs and development of a long-term, scientifically based monitoring framework across the watershed (lake, river, land, atmosphere). 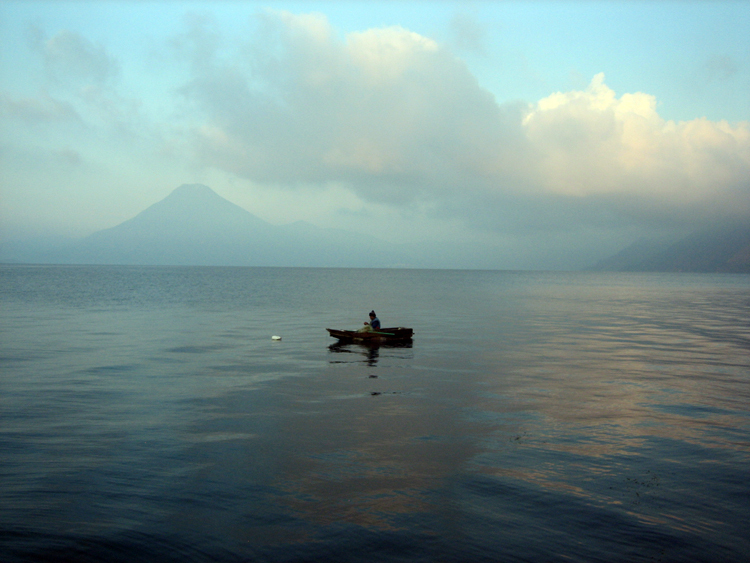 Compilation and quality control of existing lake and river data and place this information into a database available to all parties working to conserve Lake Atitlán. 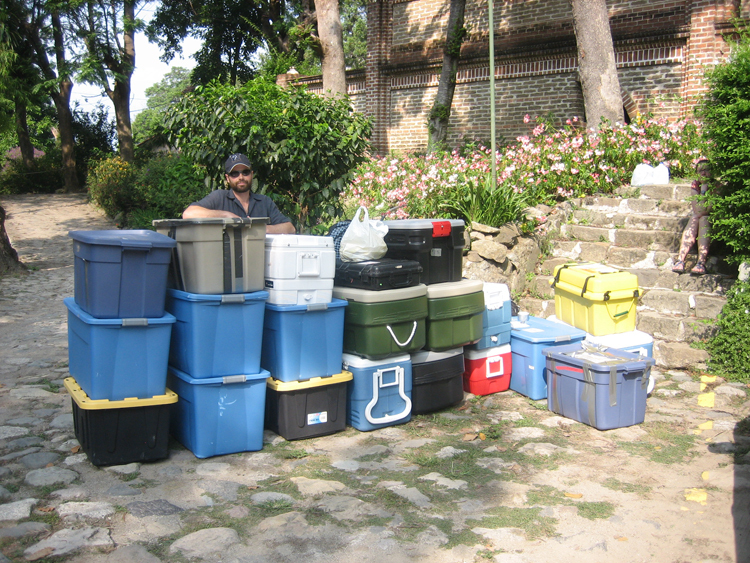 Creation of infrastructure in Guatemalan institutions through the purchase of modern laboratory and field instrumentation that can be deployed and maintained by Guatemalan institutions in the future. 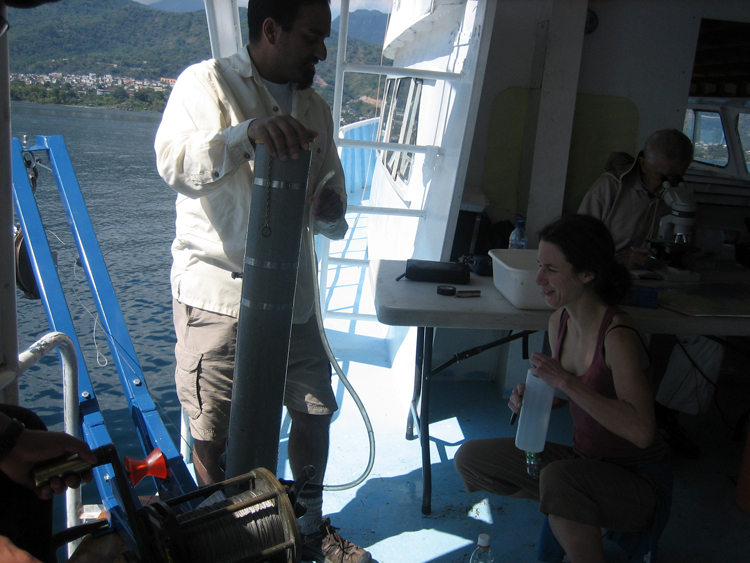 Training of young Guatemalan scientists in the proper use of this instrumentation, data analysis, and sharing information with policy makers through public-friendly reports and presentations to implement programs that will restore Lake Atitlán. 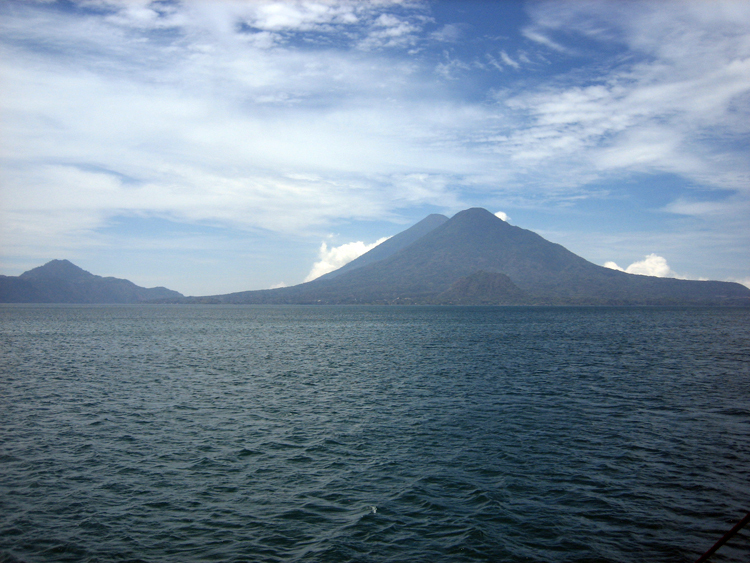 Development and implementation of a communication and sustainability strategy for this initiative that can jointly contribute to the economic development of the Lake Atitlán Watershed.